In the 70s & 80s, much of the population were seeking the sprawl of the Suburbs. However, now as Buyers are transitioning back to the Big Cities, they are finding that they cannot afford a single family home in the heart of the city. 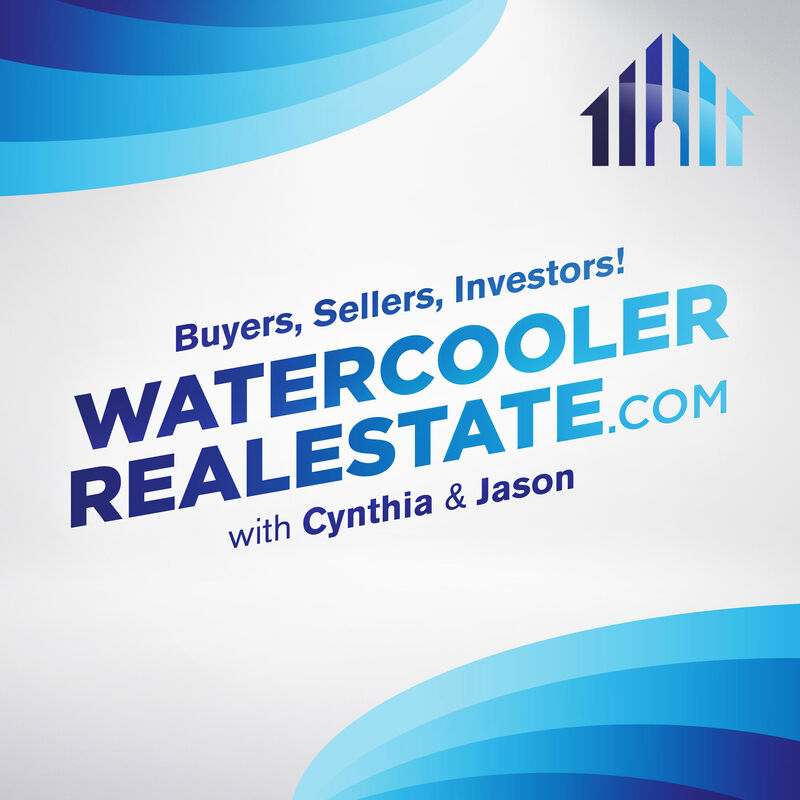 In this episode, The Insiders discuss the Pros & Cons of the Big City, High Rise Lifestyle. In the 70s &amp; 80s, much of the population were seeking the sprawl of the Suburbs.&nbsp; However, now as Buyers are transitioning back to the Big Cities, they are finding that they cannot afford a single family home in the heart of the city. ← What is a FIRPTA?